Although negative media is the commonly cited culprit behind shoppers’ skepticism about supplements, independent stores can actually turn this problem on its head. 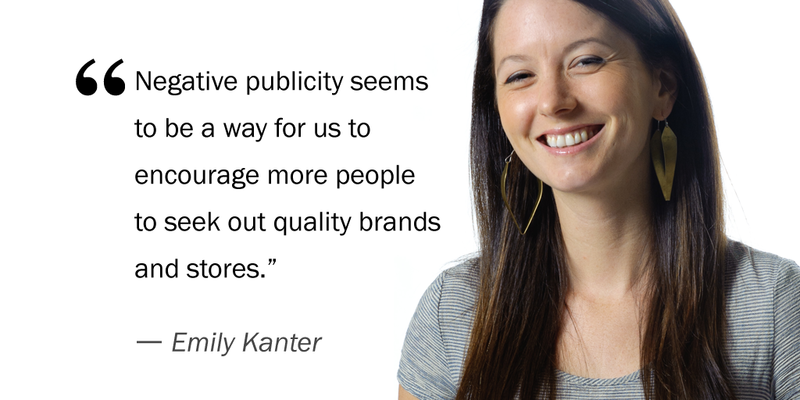 For Emily Kanter, co-owner of Cambridge Naturals in Cambridge, Massachusetts, bad press actually gives her store good fuel to draw customers back into its aisles. Cheryl Hughes, owner of The Whole Wheatery in Lancaster, California, feels the same way. She has never seen sales dip because of a bad story.